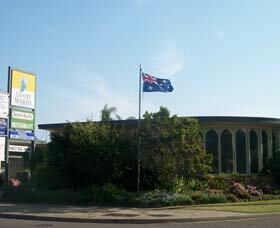 Only 2.5 hours drive from Sydney. 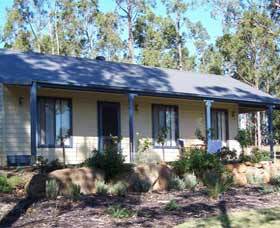 Perfectly positioned between the vineyards of the Upper amp; Lower Hunter. 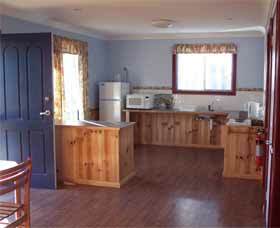 15 minutes from great family owned amp; run Boutique Wineries in the Pokolbin area. 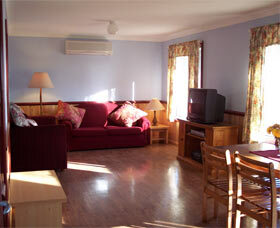 Belmadar Rose Cottage is a fully self-contained two bedroom cottage. 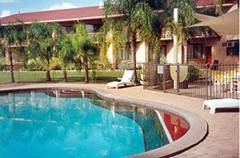 Situated five minutes from Singleton, they offer you a peaceful base when exploring the Hunter Valley. 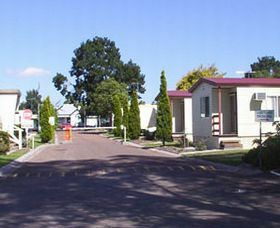 Singleton Caracourt Caravan Park is located on the New England Highway on the north-western side of Singleton central business district. 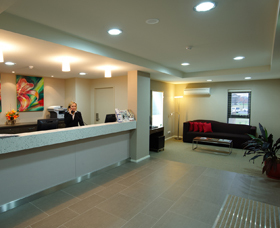 Located one kilometre from the Post Office on the Muswellbrook side of the Hunter River, Caracourt is within easy walking distance of the shopping centre and restaurants. 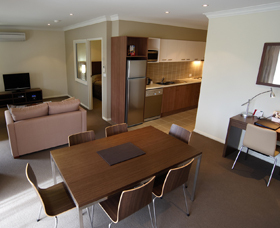 Quest Singleton is located in a quiet position off the New England Highway and only 15 minutes from the Hunter Valley Wine Region and a short stroll to the main shopping precinct. 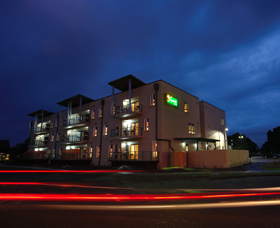 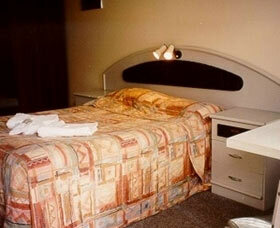 Country Motor Inn Singleton is located in the heart of the Hunter Valley wine country, Singleton. 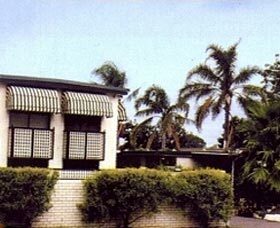 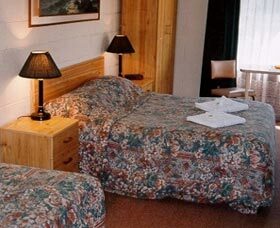 A clean, comfortable and affordable motel which is family owned and operated conveniently situated on the New England Highway (main route between Brisbane/Sydney) right at the junction where the alternative main road to Sydney via Windsor commences.